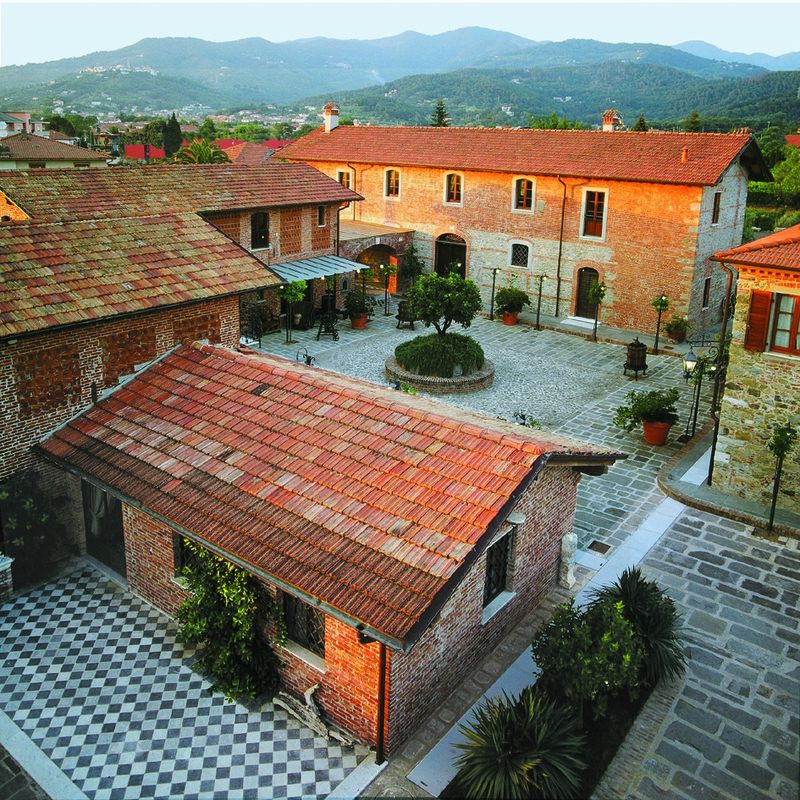 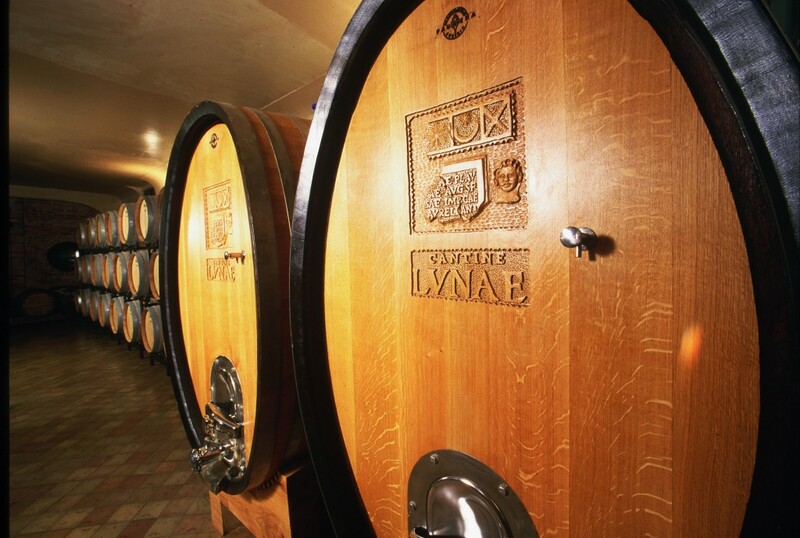 LVNAE, established in 1966 by Paolo Bosoni, currently represents the largest winery in Liguria with an annual total production of more than 500,000 bottles. 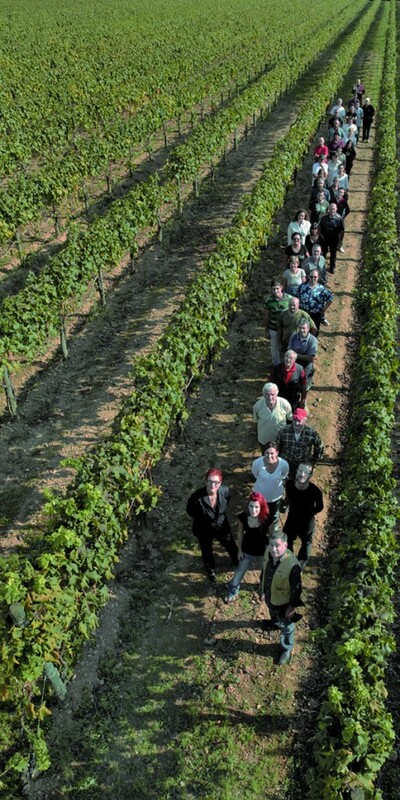 The winery has 45 Ha of vineyards, 3 of which are experimental vineyards studying and developing the characteristics of traditional vines, in collaboration with the Ligurian Region and the Natural Center of Research in Turin. 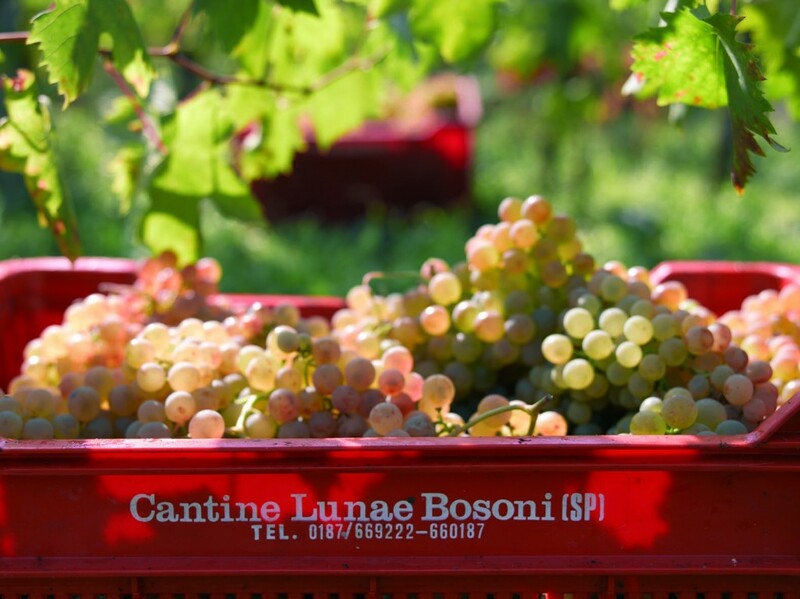 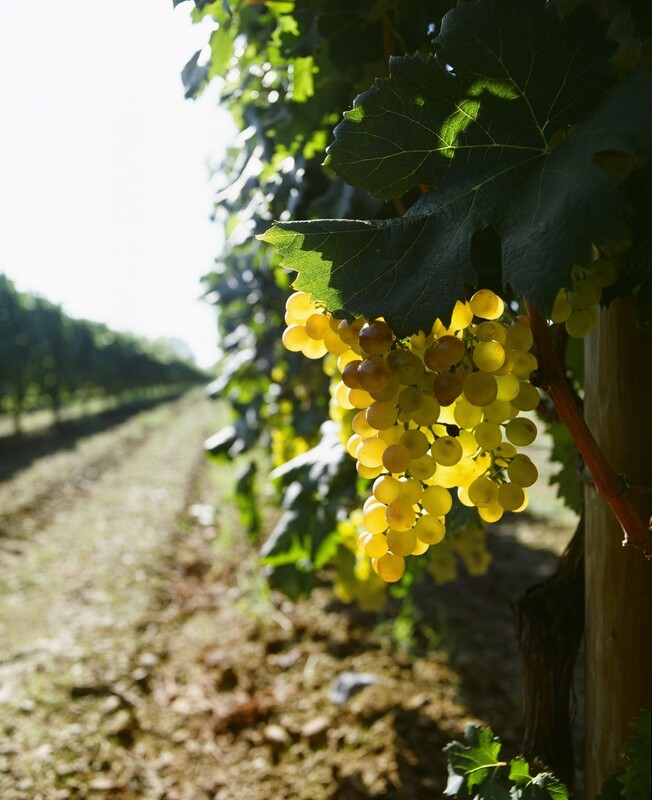 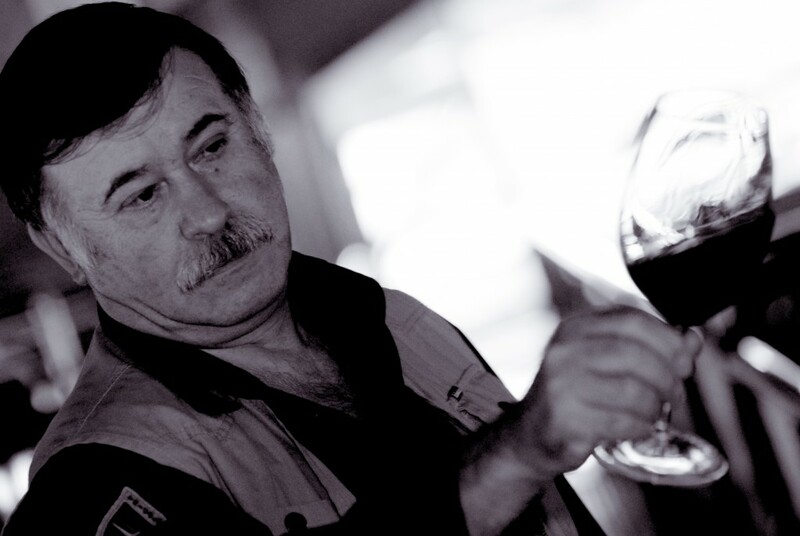 To maintain the local wine tradition and micro-economy, Lunae has also chosen to work with 150 local growers, who supported by the company’s techincal staff, contribute their small grape production, keeping alive traditions and the unique quality of the wine. 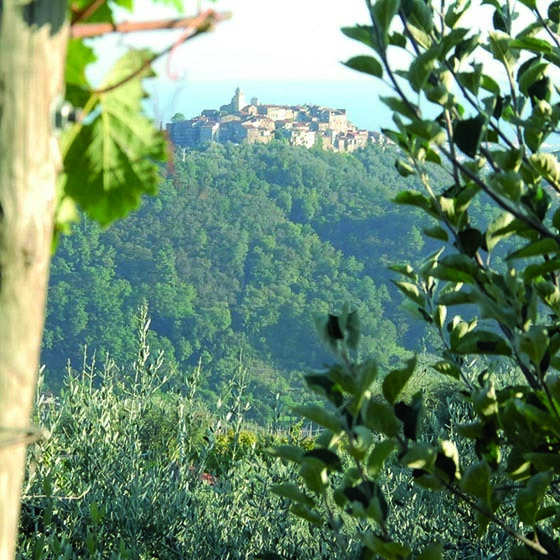 The Vermentinos are distinguished by selection of different vines and vinification, the red wines are an interesting blend of local varietals such as Massareta, Pollera Nera and interestingly also Sangiovese due to the location of the vineyards so close to Tuscany (2 km only to the border with Tuscany).